Head your own shipping company and never stop growing your dock! Be the next big ship tycoon! 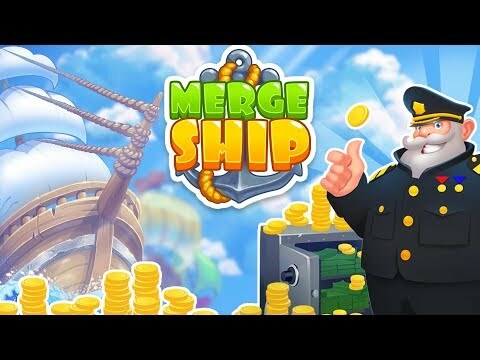 Build and buy new ships to boost your capital!Merge Ship: Ship tycoon rule your empire by buying, building and managing your own fleet of ships!⛴ Merge ships and unlock dozens of new models!⛴ Make money shipping cargo!⛴ Get gifts to speed your progress!⛴ Climb the level ladder and expand your fleet!Rule your empire and take over the shipping market!